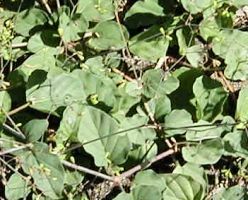 In Brazil, the leaves of the plant are brewed into a tea for the treatment of ulcers, indigestion, chronic gastritis, and dyspepsia (with a recorded history of use for these purposes dating back to the 1930s). 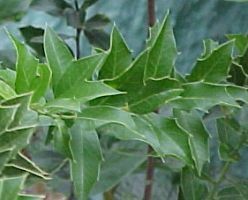 The leaf tea is also applied topically to wounds, rashes, and skin cancer. 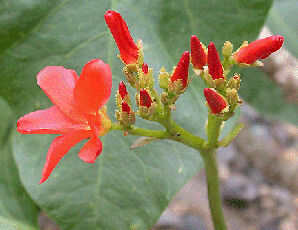 In Brazilian pharmacies today, a topical ointment is made with espinheira santa and sold for skin cancer. 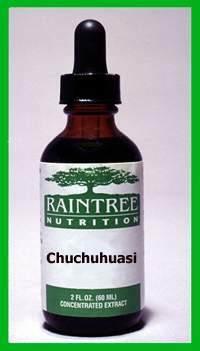 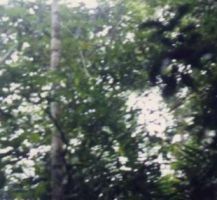 Indigenous people of the Amazon rainforest have been using the bark of chuchuhuasi medicinally for centuries; its name means "trembling back" which describes its long history of use for back pain. 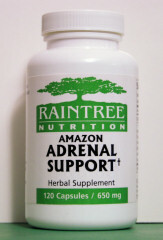 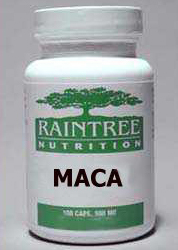 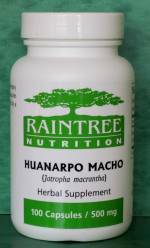 Is traditionally used to balance and maintain a healthy adrenal function.